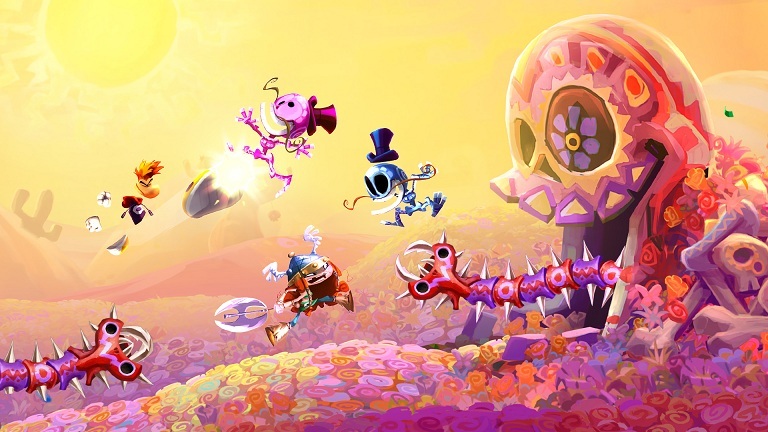 Rayman Legends was coming out on Wii U, then it disappeared, only to re-announce across several platforms. What is going on and who really cares? I do, if the game contains more levels like the latest trailer. In Mariachi Madness you must complete a level whilst producing sweet music in the style of a Mariachi Band. The trailer shows off 'Eye of the Tiger'. Page created in 0.3490 seconds.